Yesterday (yes, in January,) I drove home my latest motorcycle acquisition. 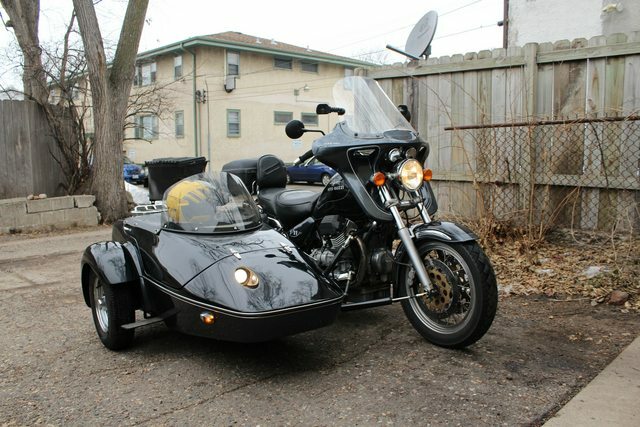 I got forwarded a screaming deal on a 1998 Moto Guzzi V11EV motorcycle with a Hannigan Classic sidecar attached. I’ve been jonesing for another sidecar and this deal was too good to pass up. So I checked with Liz, who pretty much said “a sidecar? Fun!” and I bought it. It’s in great shape. The bike just turned over 40,000 miles on the odo as I pulled into the driveway and runs great. 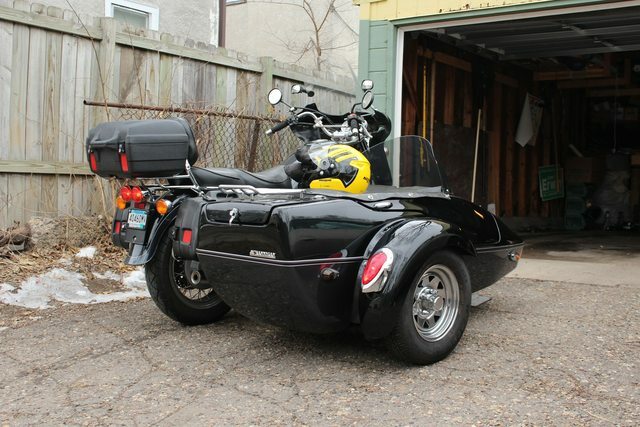 It pulls the sidecar down the freeway at an indicated 65 MPG with go to spare.